You might be feeling that your impulses are controlling you and that there is no way out. You’ve probably excelled in many aspects of your life and it is hard for you to understand why you can’t get this under control. I am here to help. Together, we can identify and overcome obstacles allowing you to learn healthier ways of moving towards your goals. I form relationships with my clients founded on dignity and respect, always with an understanding and appreciation of their unique life circumstances and the role that their struggles have played in forming their lives. 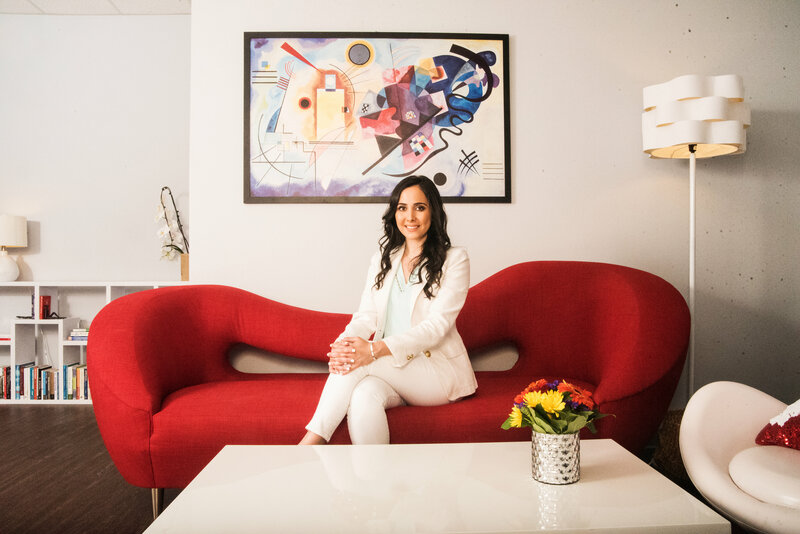 I am a licensed clinical psychologist with many years of experience in providing effective treatment to people who are struggling with addictions, eating disorders, sexual health , depression, and anxiety. I offer individual and family therapy in my practice in Torrance or online, depending on my clients’ unique circumstances. I understand that seeking treatment may be a challenging decision for you and I am here to walk you through the process. You can make lasting changes in your life. I’m here to help.